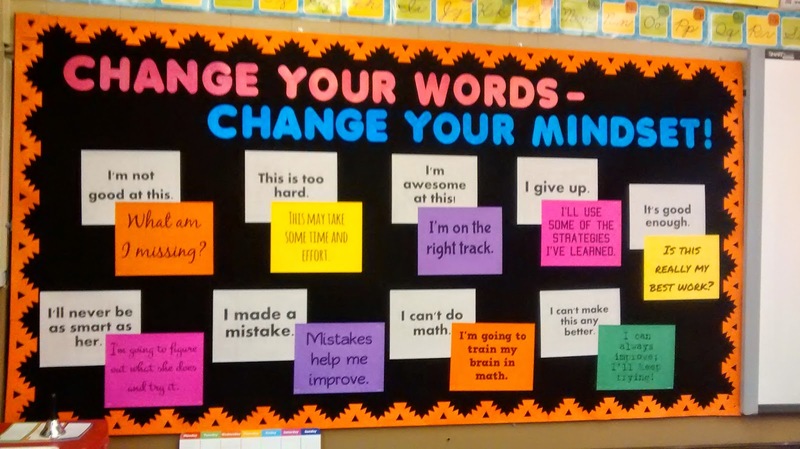 Change Your Words, Change your Mindset! 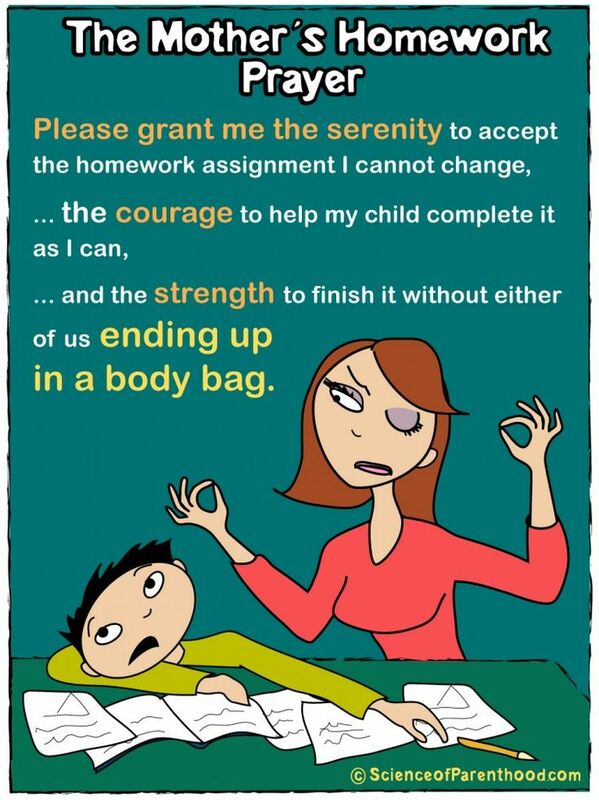 Here’s a very typical conversation that occurs in households when parents are fighting the [math] homework battle. Did you know that when we respond to our children this way, we are actually decreasing their chances of high achievement in mathematics? 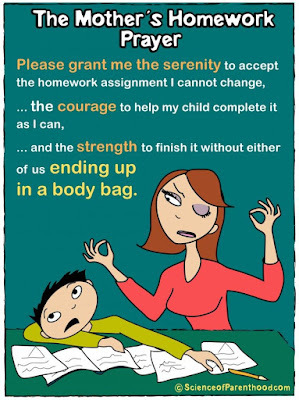 We have every good intention, but while trying to make our kids feel better, we are actually triggering the opposite. A recent study found the more math-anxious parents try to help their children, the worse their children do in math. And the children’s weaker math achievements increased their own math anxiety. So how do we shift this anxiety about math into excitement for ourselves and for our kids? It starts by believing that we can achieve in mathematics through a growth mindset, rather than a fixed mindset. This means that our brain can stretch and grow, often as a result from making mistakes and learning from them. It also helps if we actually believe that math is relevant to our lives. To learn more about growth mindset, click here. To explore ways that we can connect mathematics to our lives, click here. I’ll use a different strategy. Is this really my best work? I can’t make this any better. This may take some time and effort. Mistakes help me to learn. I just can’t do this. I am going to train my brain. My friend can do it, but I can’t. I will learn from my friend. I would like to point out that "I'm not good at this" is NOT countered with "I am so smart." When we praise our kids and tell them that they are "so smart," we are actually promoting a fixed mindset. Giving kids the label of “smart” does not prevent them from underperforming. It might actually be causing it (read more about this here). 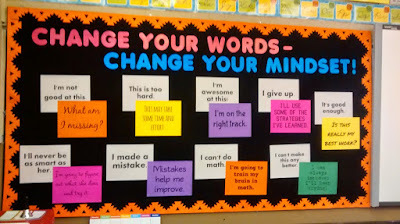 What I love most about growth mindset is that it isn’t just about mathematics. It can transform all areas of our lives. If we believe that we can, and we work hard, we can achieve. So what is YOUR mindset? How do you inhibit OR empower yourself and/or your children to stretch and grow their brain? Hi there. If you are someone who knows me, you know that I have a lot going on - in my head and in my life - at all times. So it makes perfect sense to add one more thing to the list, right? You also probably know that any story I tell is long and full of "ums" and sidebars. So thankfully for you, I am a way better writer than I am a verbal story teller. And thankfully for me, there are people that like me enough to listen to my stories (or pretend to anyway). And so the blog name was born. If any of these topics interest you (or if I interest you ;-P), please subscribe to my blog and participate in some good conversation. Thanks for visiting, and don't forget to check out the other sections on my site. Life through Lyrics discusses my background in music and the power of song. My Corner for Common Core highlights information about the hot topic of "new math" that everyone seems to have a bad taste for and provides resources for parents to help support their kids with math at home.